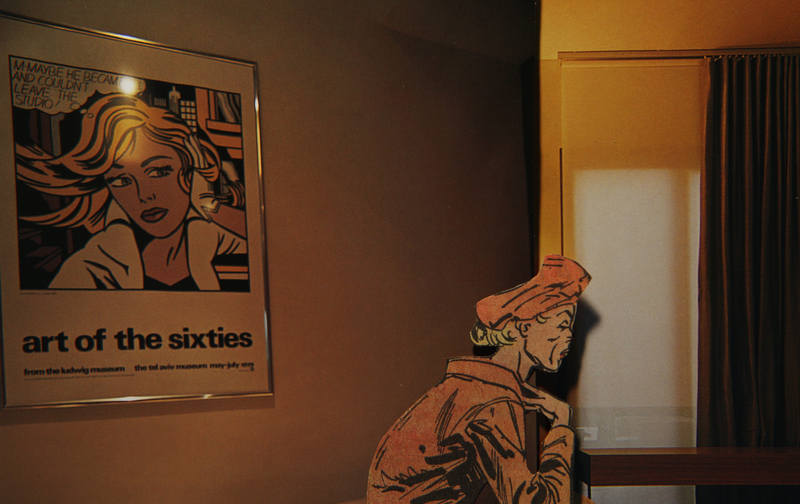 This August at OCAT Shanghai, Crows & Sparrows presents the American filmmaker Lewis Klahr’s collage feature SIXTY SIX (2002-2015), with the filmmaker in person for discussion. 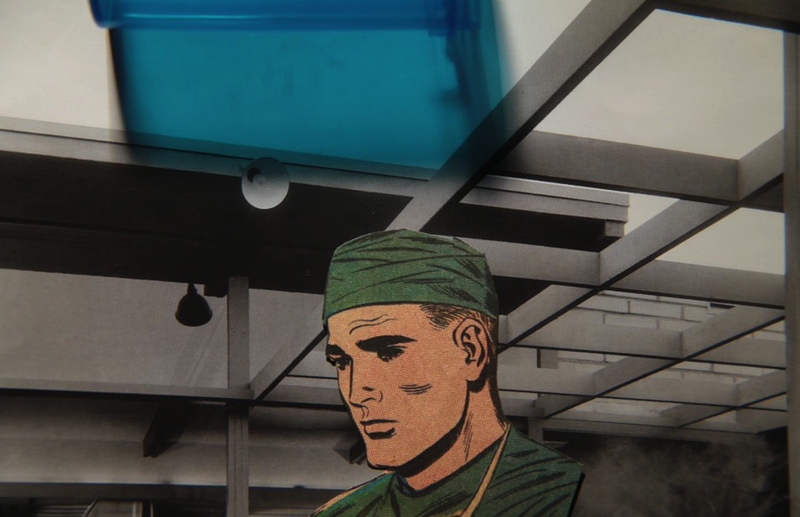 While many have viewed Lewis Klahr’s work within the realm of animation, Klahr resists being called an animator, and instead refers to himself as a collage filmmaker. Originally working on 16mm and Super 8 before transitioning to digital video, Klahr applies experimental, narrative, and autobiographical film techniques to a trove of found materials and personal archives. Old pop music is often a central element within the cut-and-paste worlds of Klahr’s creation, and the songs imbue his films with the emotional highs and lows of heartache, longing, and the uneasy delirium of lost time. Programmed by Genevieve Carmel, Crows & Sparrows. This Shanghai screening program takes place one day after Crows & Sparrows presents a program of his short films in partnership with the 5th China Independent Animation Film Forum (CIAFF) in Beijing. Crows & Sparrows will also present SIXTY SIX during the official 5th China Independent Animation Forum in Beijing this October. 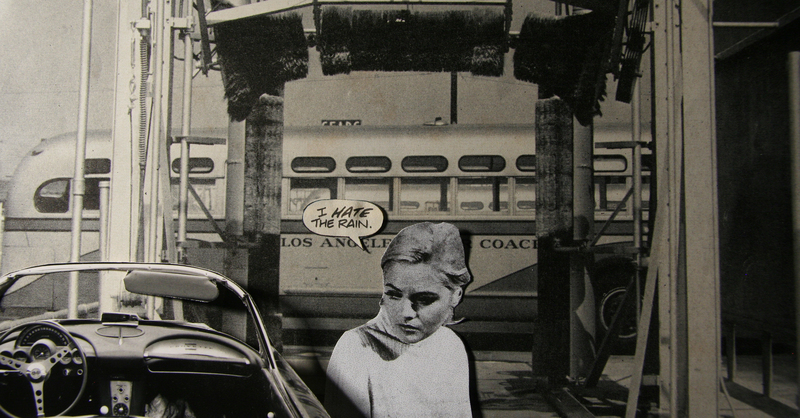 SIXTY SIX is Klahr’s newest work within the ongoing series “Prolix Satori”, which also encompasses many of his short films. “Working from his personal archive of found print and sound materials, Lewis Klahr has developed a significant body of analogue and digital stop-motion collage films over the last forty years. Structured into twelve chapters, SIXTY SIX brings together a number of short works produced since 2002 into a filmic anthology that foregrounds the many visual and aural motifs, obsessions and thematic threads that run through his oeuvre. The title itself refers to one such motif – the number sixty-six – which is always somehow present in the film, whether through imagery and dialogue drawn from the American energy company Phillips 66 and the television series Route 66, or through references to the year 1966. This provides a general temporal context for much of the pop art, architecture and advertising material from which the film is composed. Ranging from three minutes to over twenty minutes in length, the film’s twelve chapters comprise an elliptical narrative that takes on the melancholic, nostalgic and poetic characteristics of its composite short films. With titles such as Erigone’s Daughter, Lethe, Helen of T, Saturn’s Diary, Mercury and Ichor, these works invite as well as complicate attempts to read the work through the lens of Greek mythology.